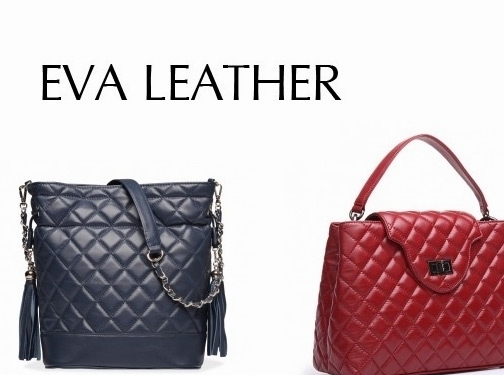 Eva Leather is a China based online shop providing a wide range of leather goods at affordable prices. They provide a large choice of unique fashion handbags and designer inspired handbags made of high quality leather. Eva Leather is proud to ship anywhere in the world, free shipping is available. China (Guangzhou) based business - established in 2012 - providing leather fashion accessories for sale. Website includes e-commerce facilities, delivery and returns information, associations, full contact details.